The challenges of launching a digital product require a coordinated team effort with a multi-disciplinary and multi-faceted approach. Through our work launching digital products, we at PixelEdge have noticed a few important leadership traits that help the team in their journey. While the team is busy with short-term deliverables, it is up to the leaders to make sure the long-term vision is clear and any changes to that vision are communicated. A product is much more than V1.0. A big vision is by nature exciting, and it can be easier to motivate a team when the long-term project is clear. Short-Term Milestone: Writing structure that allows each scene, character, and theme to be developed individually. Long-Term Vision: Enable writers to enhance their creativity through writing and finish their novel. 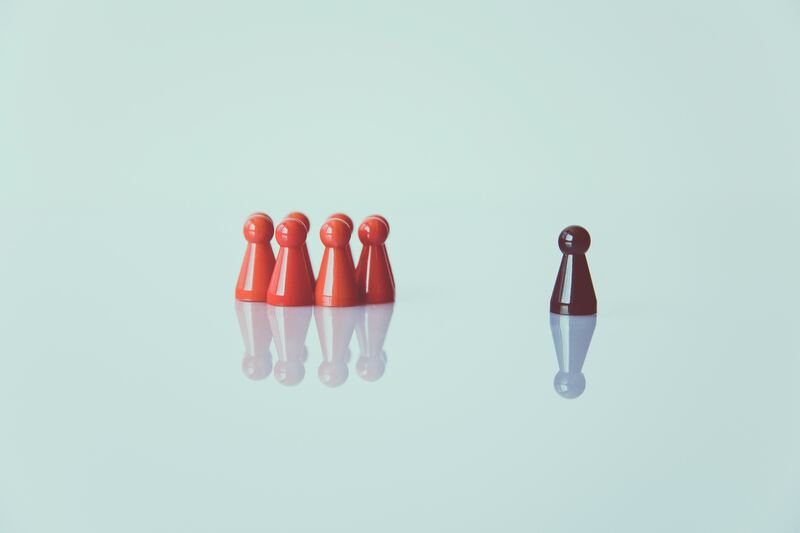 Having a common understanding of the business domain across all functional teams is essential, which means that developers and decision-makers should be using the same key terms. One simple but often ignored tool is a glossary. It isn’t necessary to include all industry terms, only those that are relevant for each phase of the project. Add to the list and broadcast changes as needed. 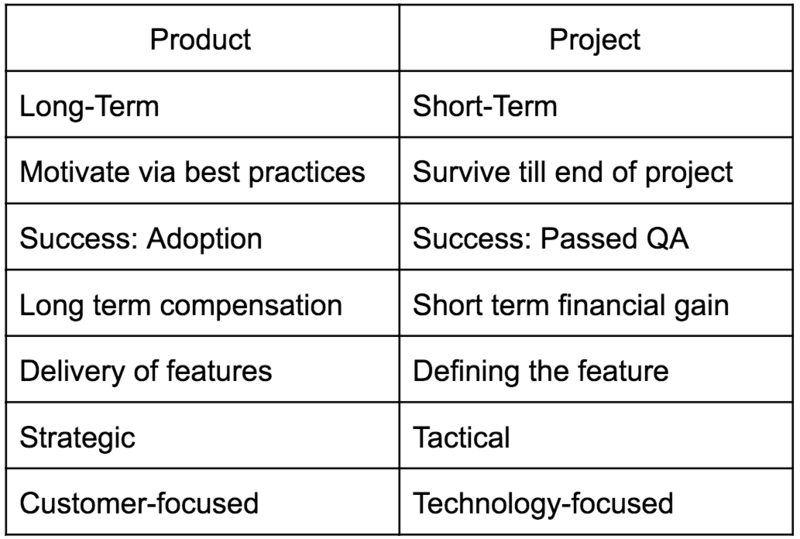 Technology projects are hard to deliver on time and budget. As the product is developed, the priorities change due to better understanding, business model pivots, and user feedback. Keep adjusting the priorities so that the important and necessary benefits are delivered and timelines and cost do not change. To learn more, please read Enterprise App Development: What To Work On First? Good digital products are easy to use and provide benefits to the end-user, which requires a marriage of good technology and design. When developing any product feature or benefit, it is important for the leader to understand a product that is adopted by the users is a journey, and the leader has to be able to articulate that journey. To get a good product as an output, it is important to make sure the inputs are good. Understand the requirements and make sure user stories are clear and well thought out. Good technical design, coding and code reviews. QA is a sanity check, not part of the process. It should be easy for the end-user to navigate the product. Usability is essential for product adoption. User interface is important for the brand and improving customer experience. By making sure inputs are good, you will not have to spend as much time iterating the output. Till the end-user can effectively use the product, the job is not done. In the past, products could be project-based, as companies developed a product and put it on maintenance mode. In today’s world, innovation, scaling, and improvements do not stop. This is especially true for customer-facing products, and means the core team should be thought of as long-term team members who require motivation, commitment, and proper management. This exponentially increases the need for good leadership. Each phase of the product life cycle has its own characteristics. For example, when building a beta product, team relies heavily on internal analysis. Once the beta is out and certainly after the MVP (minimum viable product) reliance is more on the end-user feedback and less so on internal analysis. Another example, has to do with database changes post-MVP. Once an MVP is out, the team has to be careful about making any database changes. This means that development cannot occur at the same pace as before. The leader's job is to articulate when a phase is over and what is changing so the team is in sync. A product is more than an app. A multi-faceted approach is required - some of the facets include marketing, social media, revenue channels, content, and data. Just like technology these facets require planning and resources. Build and they will come does not often work. Technology can be leveraged to make sure other facets are being supported. See example below at how product features can help with marketing. How technology can help with marketing.